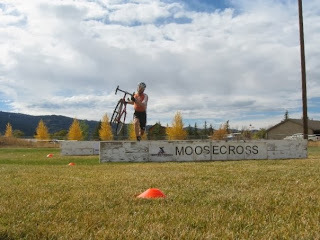 The race tonight will be at Fort Missoula. Next week's race will be at Rolling Thunder. 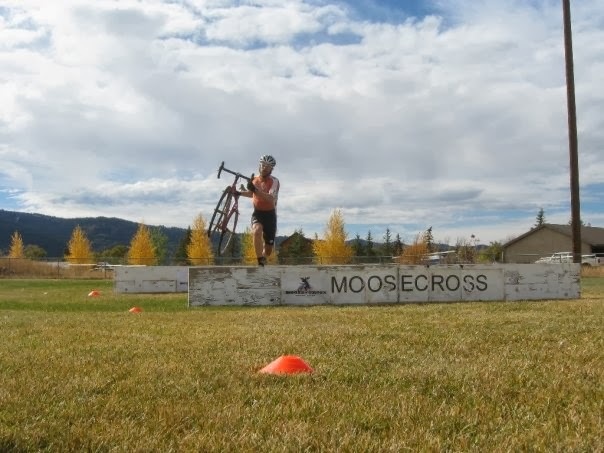 Moose Cross is this weekend in Victor, ID. Rolling Thunder's much prettier and family friendlier sister.